"When you are ready to sell your house and you found that buyer, time is of essence. Every day that the deal is not closed, the greater of a chance that the transaction might fall through." We know what you’re thinking, Sellers? Why do we need an inspection? Doesn’t the buyer get one? 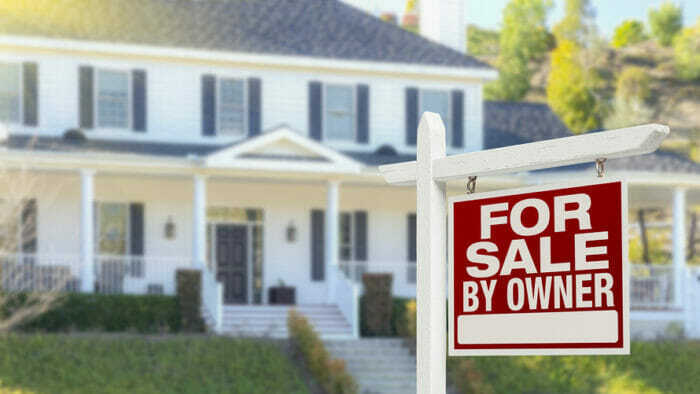 Well think again, more sellers are now having their house inspected prior to listing them on the market and most of the time, it won’t be an expense for you but rather an income. When you have an inspection report from The Inspection Boys, you might avoid the delay of 2 more weeks to closing, and at that moment in time, every day counts! Furthermore, you will have the upper hand in the negotiation process. Not only will you be able to show the buyers the quality of your house, but you will also confidently stick to your asking price, knowing full well, that you have an inspection that shows the quality of your house. Let alone, if a defect was found and you went ahead and fixed it for 500 dollars. Now imagine if you would not have that inspection report, and the buyer becomes aware of the flaw through his inspection report, you can rest assure, he won’t negotiate a 500 deduction, but more likely a 10,000 deduction. Lastly, every day across the nation, buyers walk away from deals at the eleventh hour when they are about to sign the contract, due to an unpleasant surprise discovered the very last minute. It’s not a great feeling for the agent, for the buyer and definitely the seller. Any way you slice it, an Inspection by the seller is a the smart thing to do.